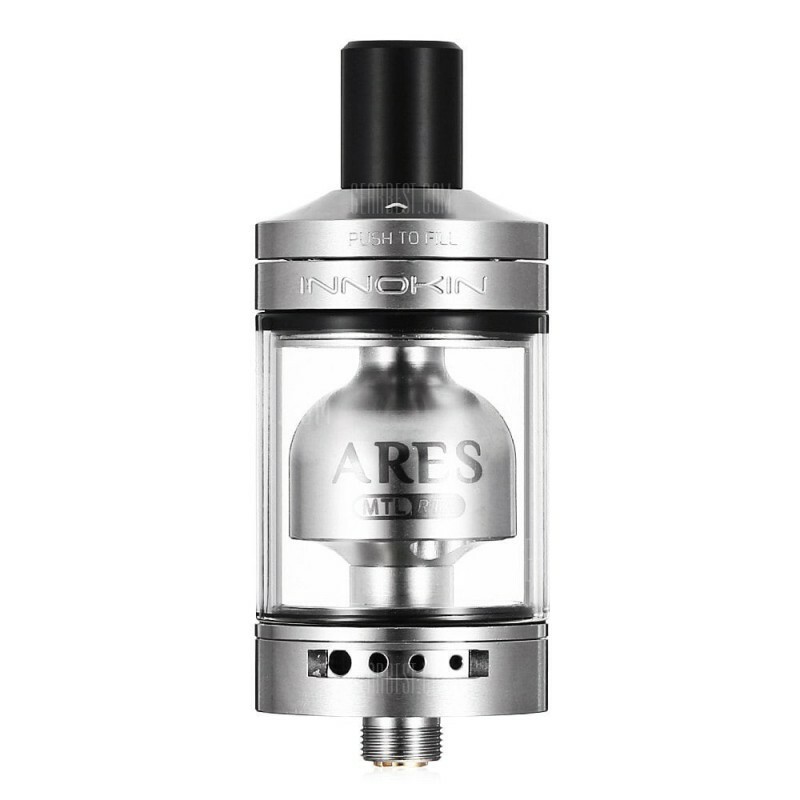 The Innokin Ares RTA by Phil Busardo and Dimitris Agrafiotis (the Vaping Greek) is a highly anticipated collaboration between two long-time vapers and the world-renowned Innokin company. This all-inclusive atomizer was developed with the intention of making it easier and more affordable for smokers to safely transition into the world of vaping. 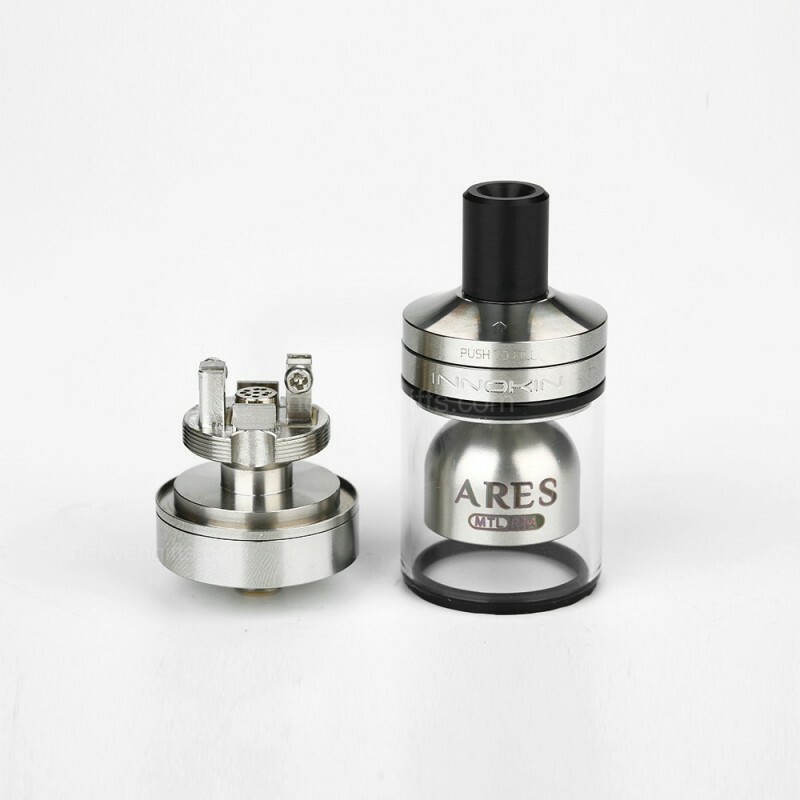 With its enjoyably restrictive Mouth-to-Lung vaping style, the Ares delivers a smooth flow of vapor that both beginners and experienced builders can appreciate.